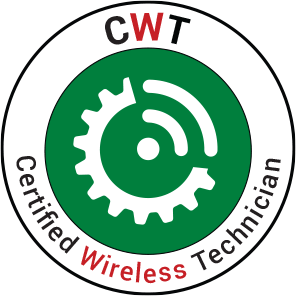 Home - Certified Wireless Network Professional, Wireless Certification programmes and resources. We don’t just believe in the future of Enterprise Wi-Fi. We certify it. 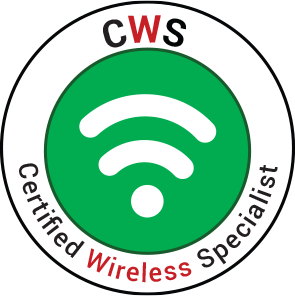 Since 1999, CWNP has been at the forefront of IT certification and the industry standard for vendor-neutral Enterprise Wi-Fi certification and training. LEARN MOREWhere to start? Don't know where to start? We offer 6 levels of career certification for Enterprise Wi-Fi. Invest in your future today! marketing materials and books that you need to complete the requirements for your certification. Which CWNP certification is right for you? At CWNP, we offer Enterprise Wi-Fi certifications for entry-level professionals all the way up to seasoned network experts. Each certification level is designed to benchmark your deepening understanding of RF technologies and applications of 802.11 networks. CWNP employs authorized training providers called CWNP Learning Centers to deliver instructor-led, video, and online LIVE training towards CWNP certifications. CWNP Learning Centers offer training around the globe using official CWNP curriculum taught by CWNT certified instructors. CWNP publishes videos, white papers, blogs, and other materials that assist the networker in learning Wi-Fi technologies and preparing for CWNP exams.